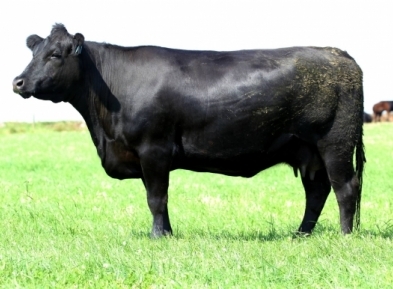 Borewell Angus - Animals - "TIBBIE M327"
Another stunning female. A daughter of the great Netherallan Peter Pershore. 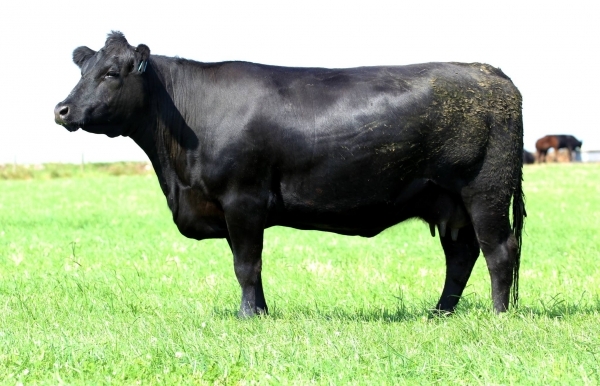 This female is stout and feminine and has massive performance figures. Her daughter was Reserve Female Champion at the Royal Cornwall show in 2015.